We recently received our first shipment of Blue Planet prone foil surf boards. In this video we go over the three sizes, colors and construction options available as well as the design philosophy behind the shape and specials we have available. Options are bamboo construction- colors are blue bamboo, red bamboo and natural bamboo and in full carbon we have blue/ white and red/ white available in limited supply. 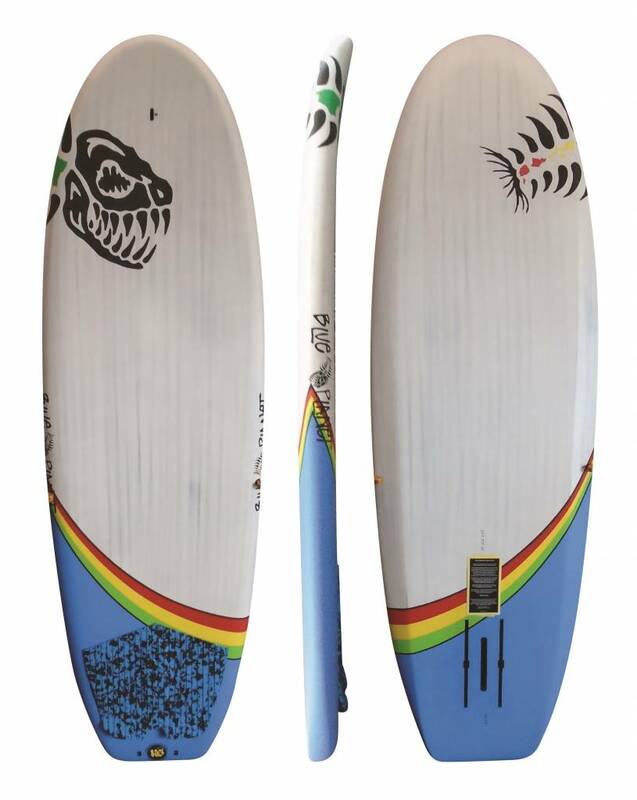 Board and foil package deals: $100 off if board and Rock Solid Foil are purchased together, $200 off if board and Blue Planet foil are purchased together. Online pricing includes free air cargo shipping to the nearest US airport and subsidized international air cargo shipping to anywhere in the world.